How safe is the air in your home? According to the Environmental Protection Agency, studies have found that the air inside of the average home is five times more polluted than the air outdoors. Just as important as your home has a comfortable temperature and humidity level, your indoor air quality has a direct impact on your health. There are many steps that can be taken to ensure better indoor air quality. Contact one of our comfort consultations to learn more about what we can do to help you reduce the contaminants in your home that can contribute to allergies and sickness and give you a safer indoor environment. The air we breathe and its effect on us are some of the things that we tend to take for granted. The quality of the air we breathe has a direct impact on our ability to remain healthy. The EPA has found that poor air quality is a leading environmental risk against humans. If you think about the contaminants that find their way into our air such as harmful pollutants like mold, smoke, dirt, dander, and dust; is it any surprise? Exposure to these air pollutants can have serious consequences on your health and can even cause long-term side effects like cancer and repertory illness. There are many things that you can do to improve your indoor air quality at home. It is hard to accept the air in your home may be just as polluted or even more polluted than the air outside. These pollutants can enter your house in a variety of ways. You can track them in yourself, chemicals from cleaners or paints can bring them in, and even bringing in new furniture could track in unwanted pollutants. There are also other major allergens like dust mites, mold, or even pet dander to worry about. We spend much more time indoors than we ever have before so that makes it all the more important to protect yourself against any allergens and irritants. 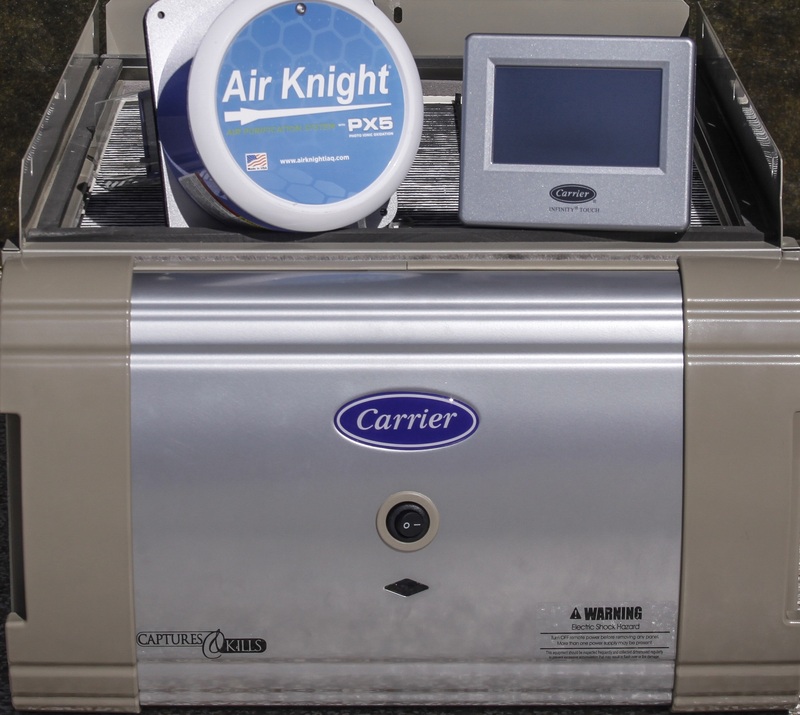 Give us a call today to talk with one of our indoor air specialists. We’ll discuss your options and provide solutions to improve your IAQ. It is very important to pay attention to indoor air quality in any home or office building. Proper inspections can be done by companies such as Eggert Cooling & Heating Solutions. We make sure that your heating and cooling systems are properly installed and are working efficiently. We also ensure that the air quality indoors remains healthy for everyone who enters your property. We service areas in Orlando, Maitland, Lake Mary, Winter Park, and other communities in Central Florida. To get a free estimate, you can call us at 407-252-3785.